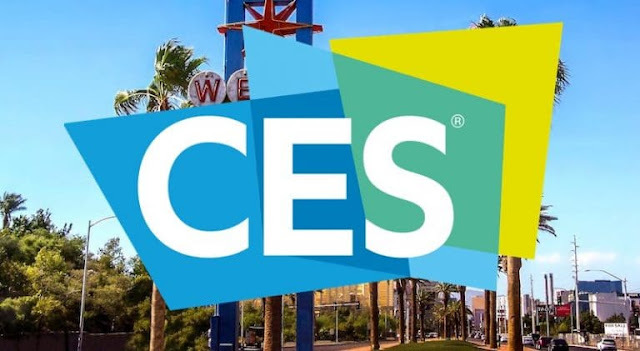 The annual technology extravaganza, Consumer Electronics Show (CES 2018), will be touching base on January 9 in Las Vegas, and the biggest tech show in the world is where the big names in tech pitches their top products/services which announcements are expected several days ahead. And the biggest trends for the past event were Connected homes which most likely is expected to dominate the show yet again - driven by the huge popularity of Alexa and Google Assistant; but this time the association of the assistants will be shifting to wearables. While smart speakers like Amazon Echo, with the AI infused wearbales providing extra security, thus eliminating vulnerabilities in voice authentication, will see these smart speakers joined by hundreds of wearables that also give instant access to the virtual assistants. The wearable market saw pretty huge interests in 2017, albeit it was tumultuous, as the trend towards the low end of devices, which sometimes appeared to be heading for smartwatches. As CES is a great showcase for tech companies to dip their toes into the new waters, CES 2018 is likely to be another year of shuffling things around to see what sticks. Some big players in the space include Fitbit which announced the Ionic smartwatch a few months ago, is also expected to be present at the show, and perhaps will be demonstrating the upside to their wearable. Other players gracing the past show with Android Wear devices are companies like Motorola and LG, albeit the duo have been pretty quiet lately. Nonetheless, Mobile remains a buzzword for the event, and its big players like Intel, Qualcomm and Samsung will definitely make the show’s biggest announcements, which ranges from 5G Internet, and smart speakers to self-driving cars.